Aviation Updates Philippines - Philippine Airlines, the National Flag Carrier, together with PAL Express cancelled several domestic flights. "Please be informed that starting March 1, 2014, your airline will implement domestic flight schedule changes as part of an overall strategy to further improves fleet performance." As the photo says. Does it mean their fleet will be phased out? Or they will improve their fleet performance? Facebook Netizens said their Q400 will be "Phased Out" and buying a new one. One said "PAL is bankrupted." 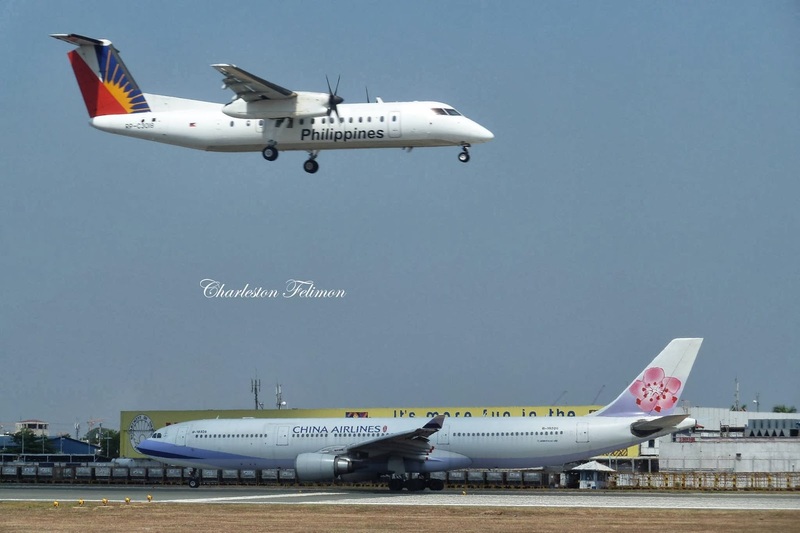 Philippine Airlines recently introduced the first direct service between Cebu and Taipei Taoyuan with a weekly flight operated on Tuesdays by one of the carrier's A320 aircraft. Philippine Airlines already operates daily service to Taipei from Manila and charter service to Kalibo.